Join us on Saturday, September 22, from 5 - 9 p.m. in the beautiful Avila Beach Community Center Healing Garden. This amazing evening is for 21 and over guests only. This event is our largest fundraiser to support the Avila Beach Community Center and all proceeds will be used for the operation and maintenance of the Center. 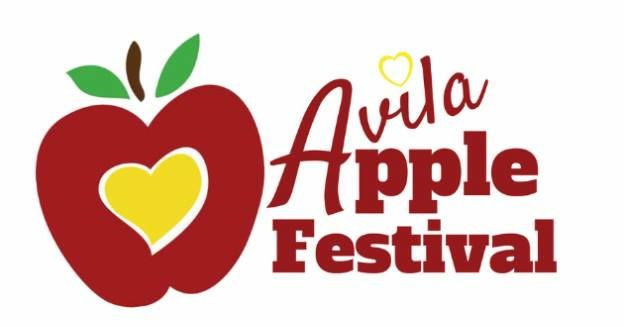 This marks the 5th annual celebration of Avila's apple-growing heritage with the Avila Apple Festival Gala Dinner. Avila's See Canyon has a long history of apple growing. Originally planted by James Brown in the late 1800's, See Canyon is currently home to more than 75 varieties of apples, including both common and heirloom varieties. The Avila Apple Festival Gala Dinner, organized by the Avila Beach Civic Association, celebrates this long farming heritage with a multi-course dinner highlighting local apples.